Henry Simon Dalton was born in Broome County, New York. He was in Company B of the Mormon Battalion. 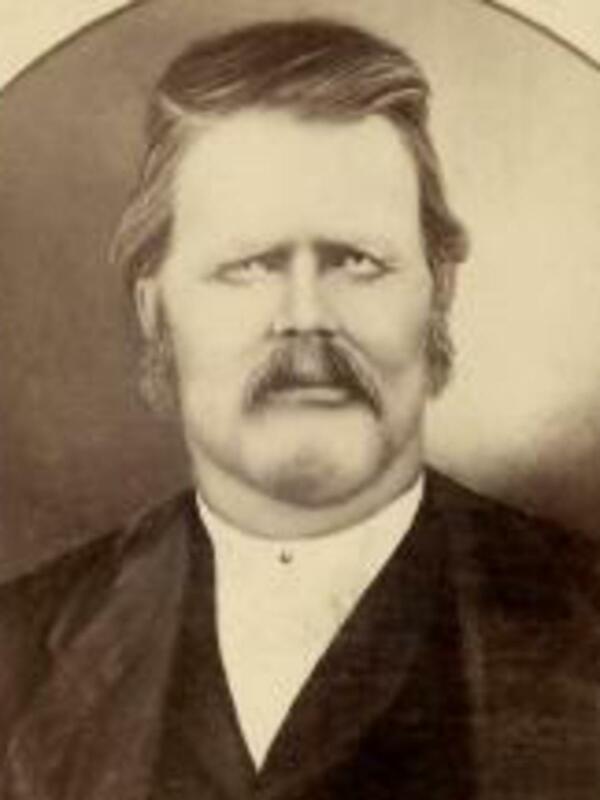 At the time of the 1850 federal census of Utah, at the time of the 1856 Utah Territorial census and at the time of his death he was living in Davis County Utah. He was first buried in the Salt Lake City Cemetery but his remains were later moved to the Centerville, Davis County Cemetery. 1850 Utah Census, Davis County. 1856 Utah Census, Davis County. Larson, Carl V. comp. A Database of the Mormon Battalion: An Identification of the Original Members of the Mormon Battalion (Salt Lake City: U.S. Mormon Battalion, 1997), 78. Ricketts, Norma Baldwin. The Mormon Battalion: U.S. Army of the West, 1846-1848, Logan, Utah: Utah State University Press, 1996, 23. Salt Lake City, Utah Cemetery Records, 1848-1992.